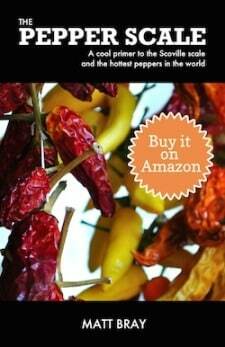 You are here: Home / Chili Pepper Substitutes / What’s A Good Creole Seasoning Substitute? Need Creole seasoning and none around? That’s ok, you have options that’ll fill that Southern flavor gap in your recipe. 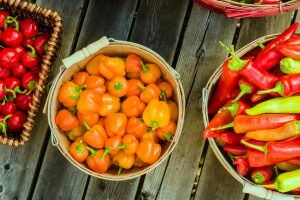 Most Creole seasoning ingredients, in fact, are a lot less exotic than you may think, so there may already be solid alternatives already sitting in your cupboard. 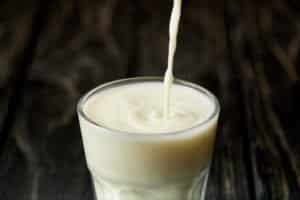 Let’s review your alternatives. As mentioned, all Creole seasoning ingredients may already be sitting in a well-stocked spice rack. All you’d then need to do is to mix them thoroughly following our Creole seasoning recipe. 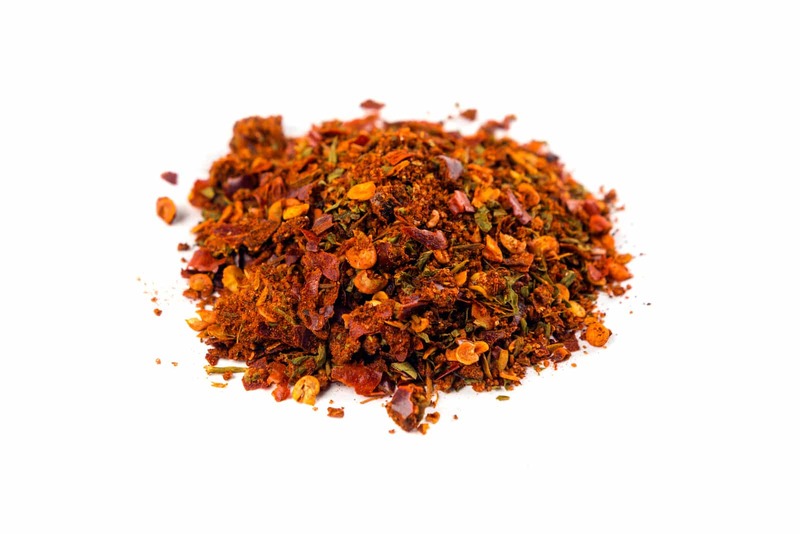 The base of Creole seasoning is paprika, with cayenne pepper, oregano, dried sweet basil, and multiple other spices adding the complex flavors. If you have the spices available, this is bar none your best alternative to keep the right flavors intact. Plus, it’s fun to solve the problem by combining ingredients from scratch. Like we covered in our Cajun seasoning substitute article, these two seasonings can be subbed for one another. They have comparable French roots, though Cajun seasoning is a little less complex in ingredients (and therefore flavor). If you don’t have all of the ingredients to make Creole seasoning, you may still be able to pull together Cajun seasoning on the fly (see our recipe here). Or you may have a bottle of Cajun seasoning sitting on the spice rack as it’s much more common a seasoning. You could simply layer in some of the missing ingredients on top to get a closer Creole taste. Now you are better off with making your own Creole seasoning or Cajun seasoning, but Old Bay can be used in a pinch. 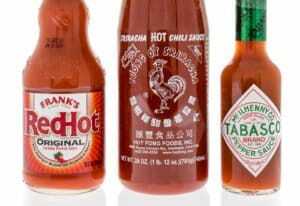 The base is comparable – paprika and cayenne – but it’s the peripheral spices where the flavors do differ. Old Bay uses many savory exotic spices, like cardamom and allspice. 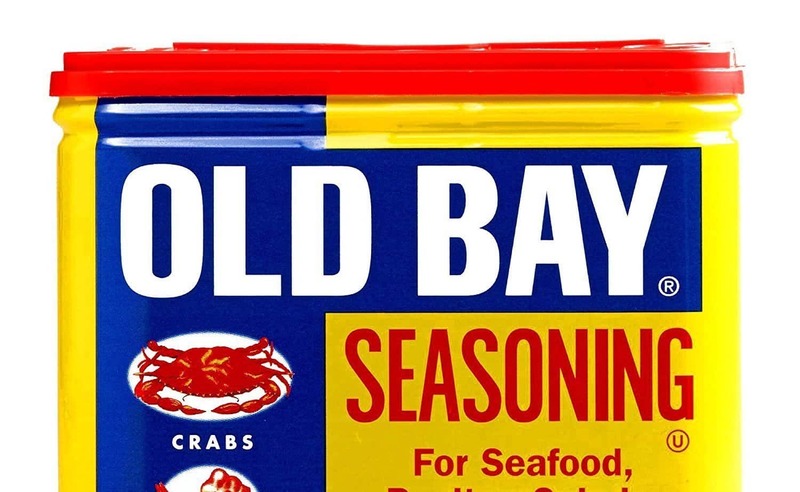 Using Old Bay will change the overall flavor of the dish you are making, so use it as a substitute wisely. 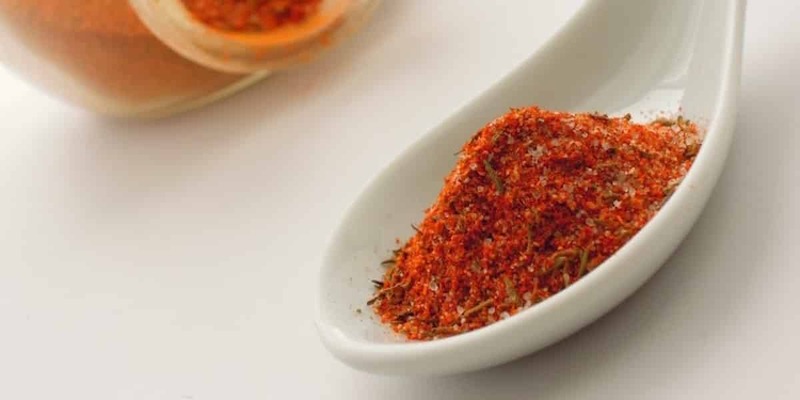 If you have a concern about the flavor changes, try cutting one part Old Bay with two parts paprika to tone down the more exotic flavors. What's A Good Substitute For Cajun Seasoning?